The cast members of the various Teen Mom franchises complaining about MTV editing is nothing new, but this weekend saw Teen Mom 2 star Kail Lowry and Teen Mom: Young and Pregnant star Ashley Jones tag teaming the network. Kail's co-stars Leah Messer and Chelsea DeBoer would also express their frustration as well. 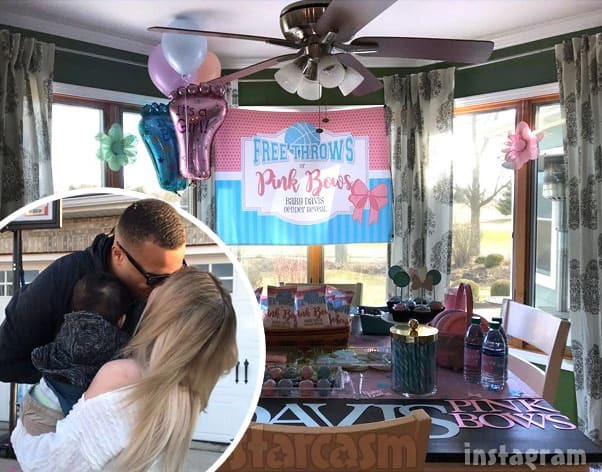 Teen Mom: Young and Pregnant star Kayla Sessler revealed last month that she is currently pregnant with her second child, her first with boyfriend Luke Davis III. In an Instagram story Q&A session with her fans earlier this month, Kayla said that she planned on doing a gender reveal on March 16 -- and she delivered right on time! 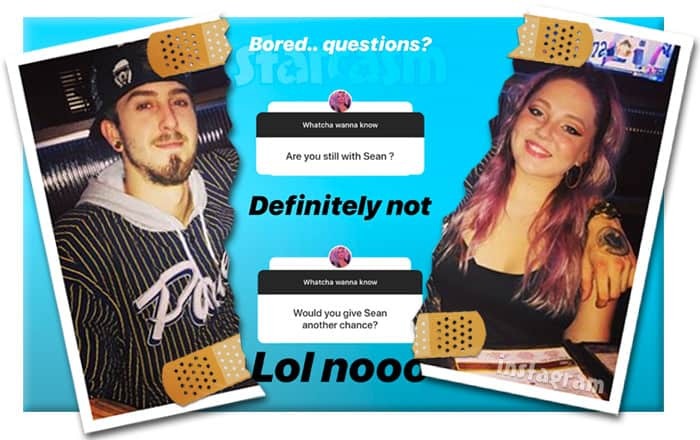 Teen Mom: Young and Pregnant star Kayla Sessler participated in an Instagram Q&A session with her followers this week. 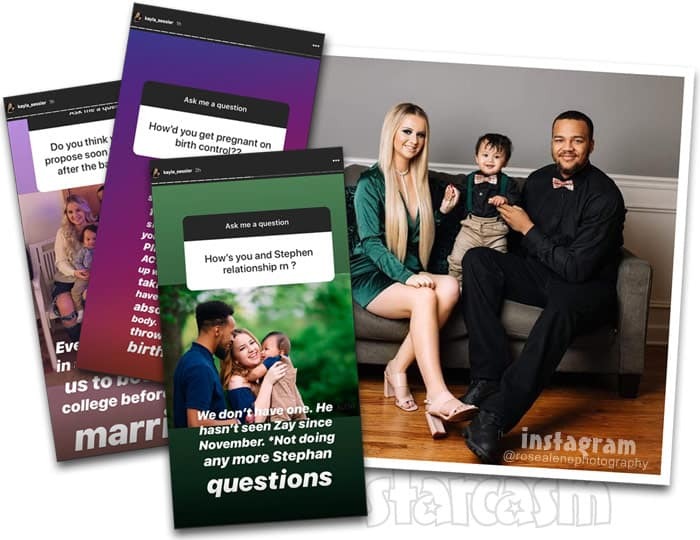 The pregnant reality star answered a wide array of questions ranging from her ex Stephan, how she got pregnant the second time while on birth control, and her relationship with new boyfriend Luke. 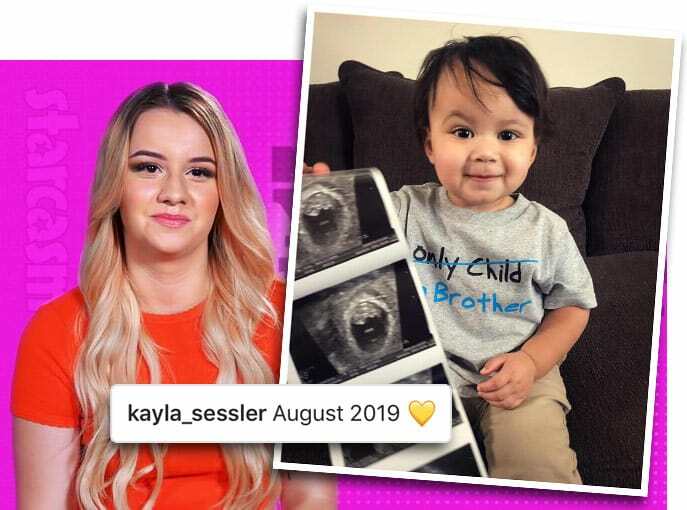 Teen Mom: Young and Pregnant star Kayla Sessler announced last month that she is pregnant with her second child, and the 20-year-old reality just shared a photo of her growing baby bump on Instagram. 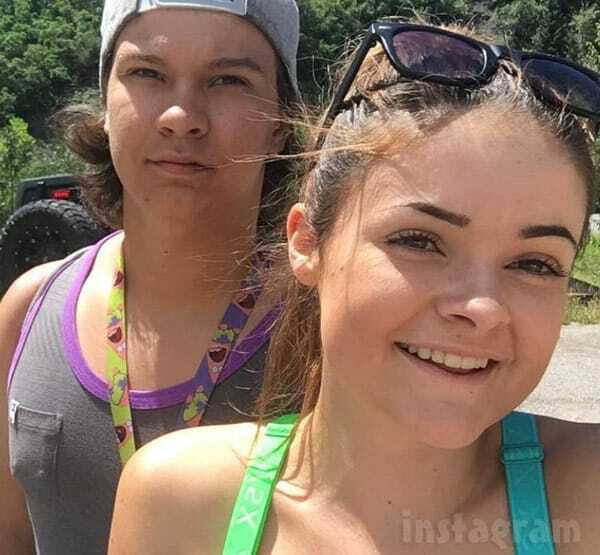 Teen Mom: Young and Pregnant star Jade Cline confirms that she and Sean Austin have broken up again. Plus, an update on the restaurant being opened by Jade's family! 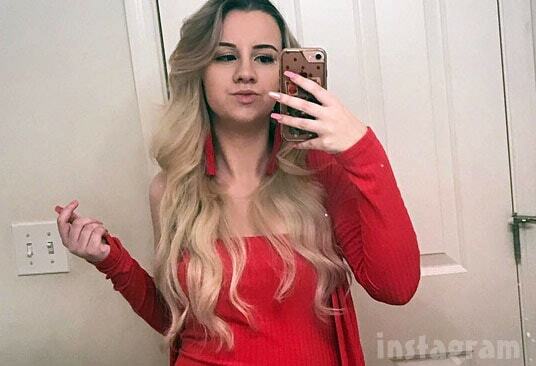 Congratulations are in order for Teen Mom: Young and Pregnant star Kayla Sessler as she just revealed she is currently pregnant with her second child! Keep reading to see Kayla's announcement and read the reactions from some of the other Teen Mom stars! We have some disappointing news for fans of Teen Mom Young and Pregnant star Lexi Tatman as she has reportedly been cut by MTV during the course of filming Season 2, and the network is already filming her replacement.